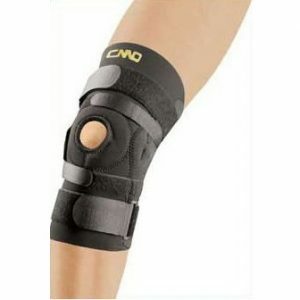 Knee brace provides protection, supports and prevents injury to healthy joints and support unstable joints. It retains the heat produced by the body in a specific area and hence aids in the healing process. 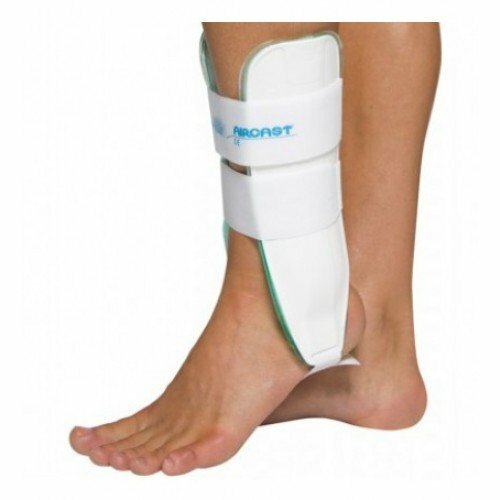 It provides excellent lateral support to protect the medial and lateral ligaments. 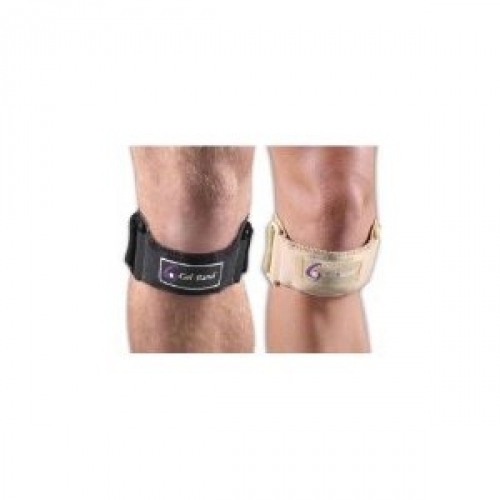 Knee brace is a stabilized knee support to provide extra support over the knee. 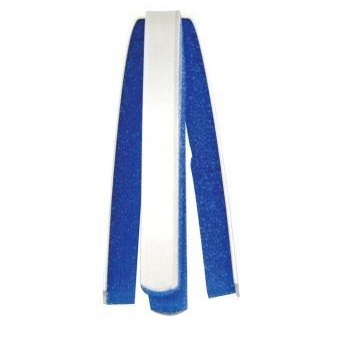 It also helps to prevent sideways stress on the knee ligaments. Add this and $60.05 worth of other products to qualify your entire order for Free Shipping! 13″ sleeve is 1/8″ thick with patellar cut-out, movable horseshoe buttress. 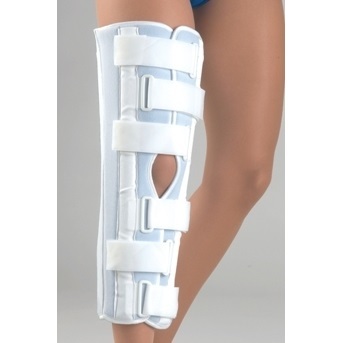 Features (2) lateral and (2) medial spiral steel stays and opposing loop and lock straps above and below the patellar opening. Use for post-operative rehab, patellar tendonitis and dislocations, anterior/posterior crutiage instability and lateral/medial collateral ligament instability.